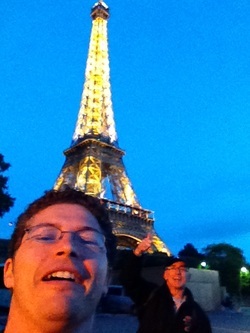 Jeff Wilson's Universe of Art - Welcome! 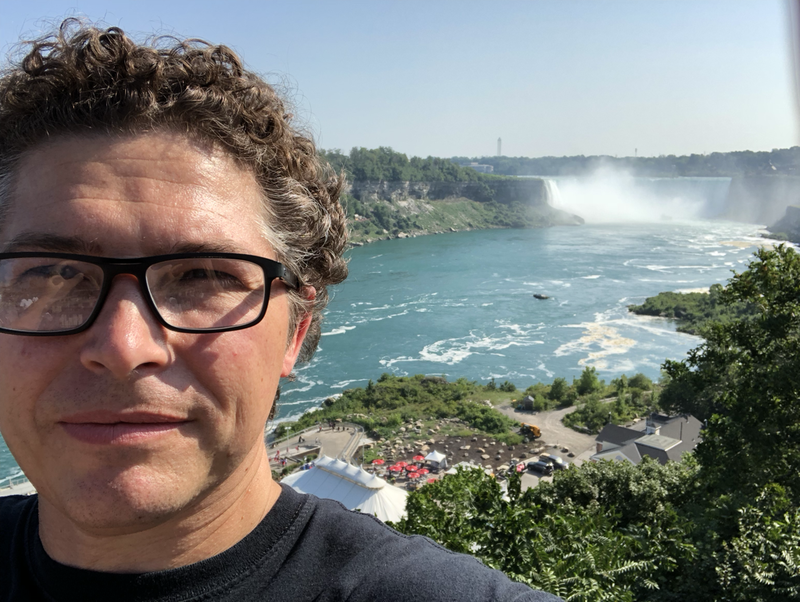 I'm Jeff Wilson, and thank you for visiting my website! 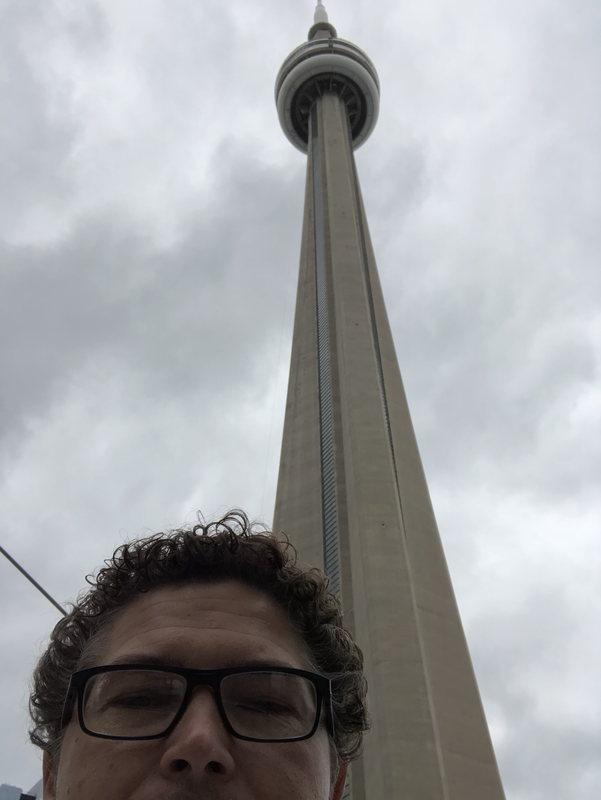 There's always something new to see! I welcome comments and sketchbook requests! (All images and ideas here are my own, with rare exceptions scattered hither and yon throughout. 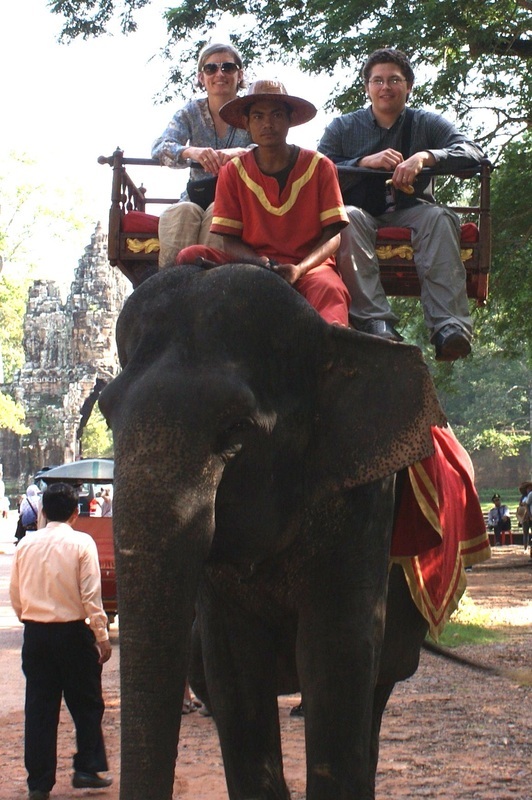 Elephant riding in front of the Angkor Wat Temple Complex in Cambodia with my awesome wife, Krista! 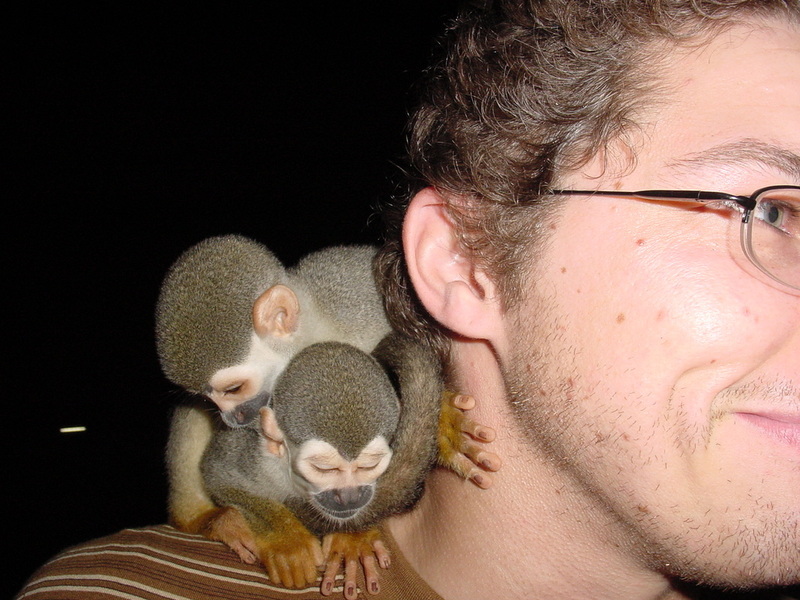 Monkey hitchhikers in Ariau Towers, Amazon Rain forest, Brazil. Visiting a school in Cambodia; Peace is universal! The Colosseum in Rome is a sight all should see. Hanging out with my youngest son, Kristofer at the Sydney waterfront in Nova Scotia. 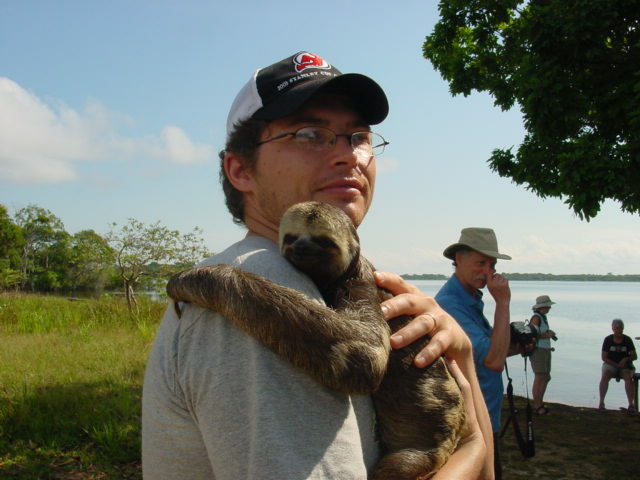 Hugging a sloth in Manaus, Brazil. 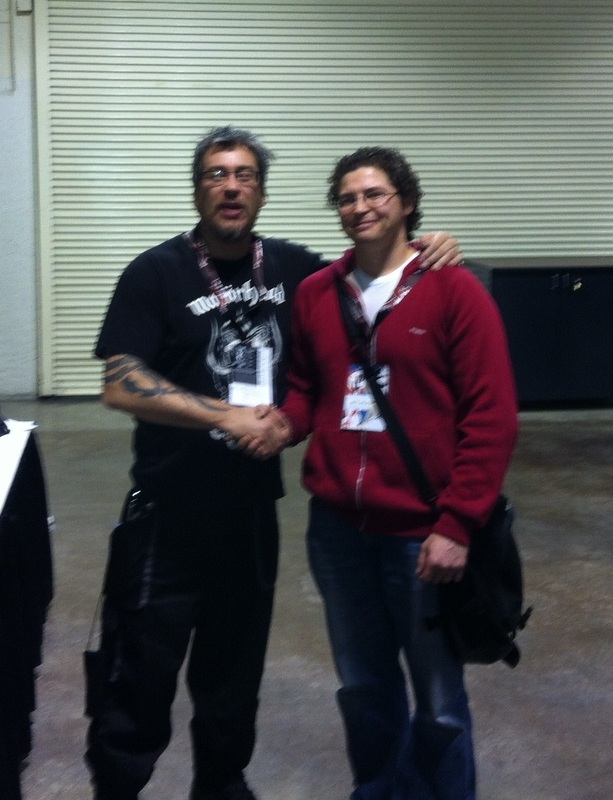 One of the highlights from my trip to Calgary for the 2013 Comic Expo: shaking hands with the main man, Simon Bisley! School of Athens in the Vatican Museum with Krista! 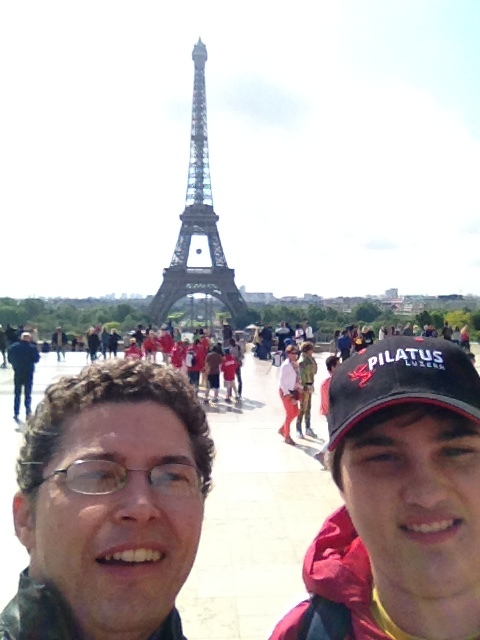 At the Eiffel Tower with my son, Nikolas! This summer, I was in New Zealand and took a Hobbiton tour! 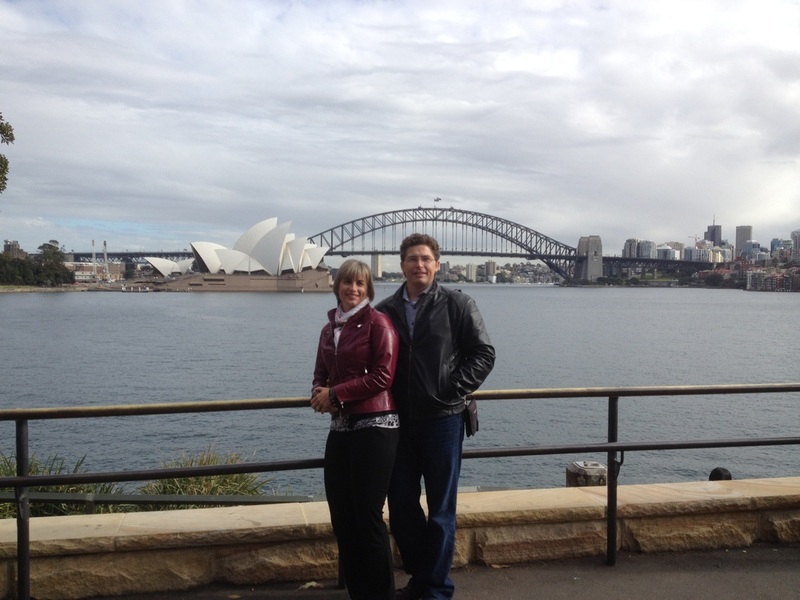 We also saw Australia, so here's the Opera House and Harbour Bridge! Westminster Abbey in London, England! The Pantheon in Rome, Italy! ​St. 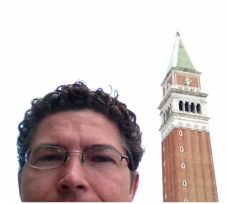 Mark's Campanile Bell Tower in Venice, Italy! 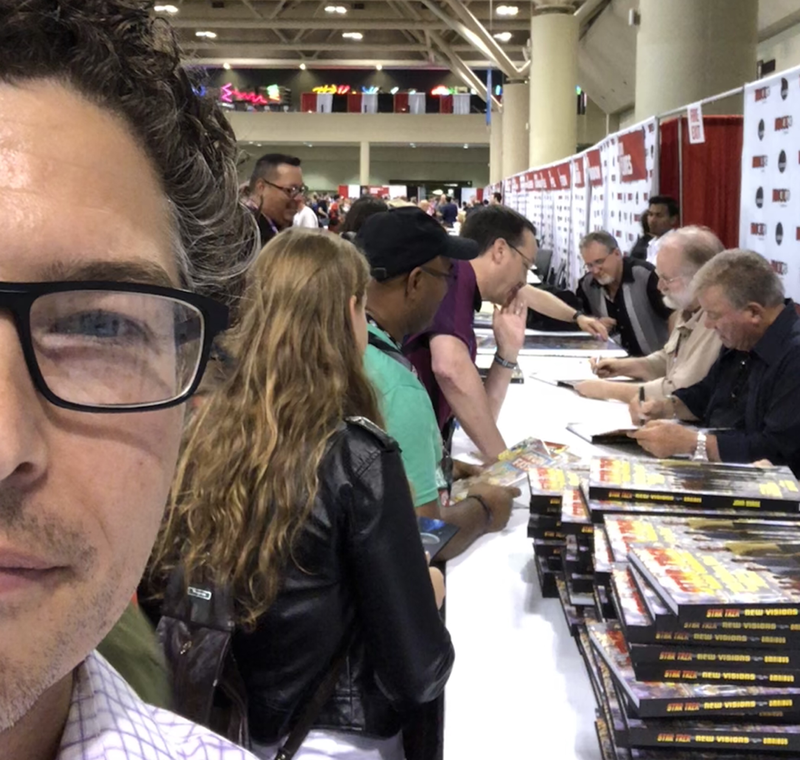 John Byrne & William Shatner at the 2018 Toronto Fan Expo! 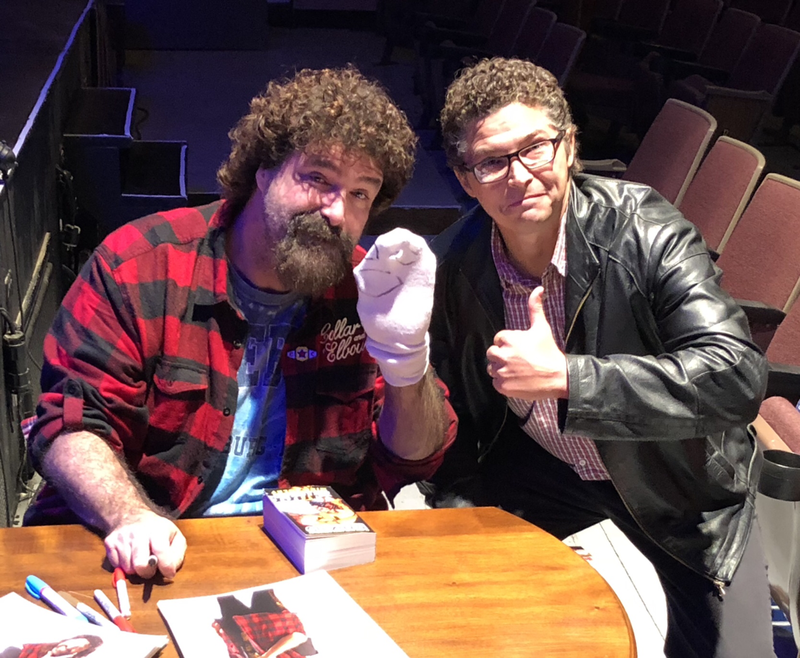 I met Mankind/Dude Love/Cactus Jack AKA Mick Foley in Sydney, Nova Scotia! 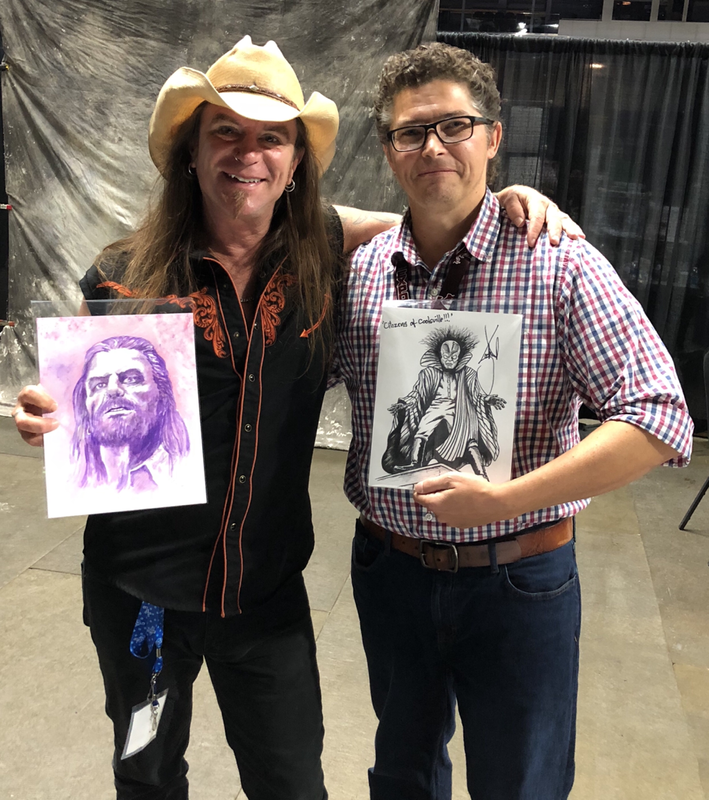 Scott MacNeil at CaperCon 2018! I drew his first Tall Boy (Riverdale) fan art! 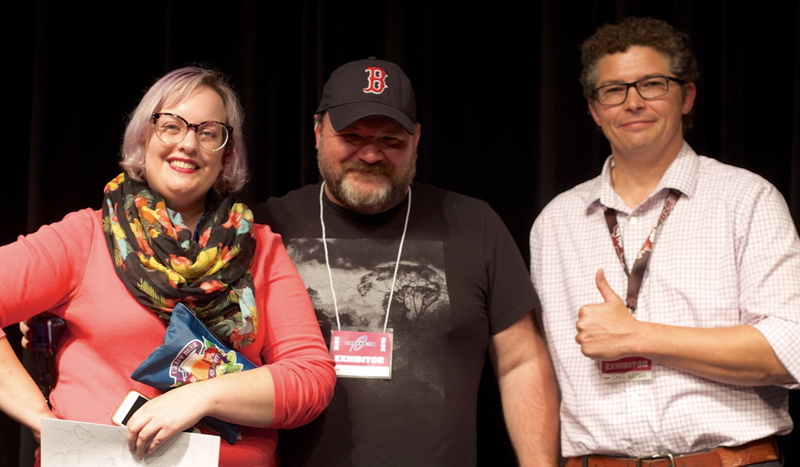 Nick Bradshaw (Marvel/DC comics artist) & April Baird (AprilMDesigns) at the Sketch Duel during CaperCon 2018!